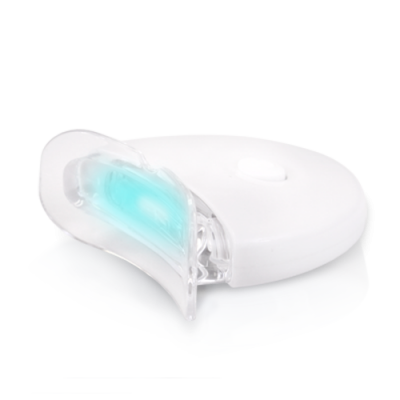 This blue LED accelerator light is used to enhance the effect of the whitening gel during home teeth whitening treatments. 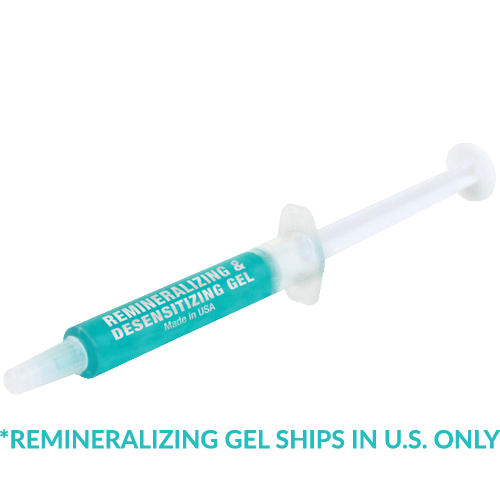 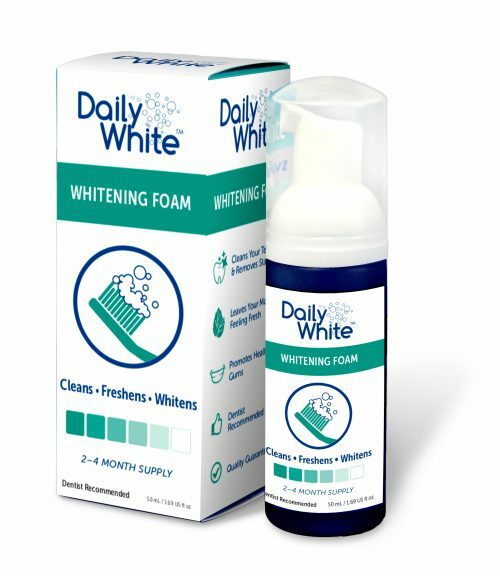 When used with whitening trays, it stays in place hands-free. 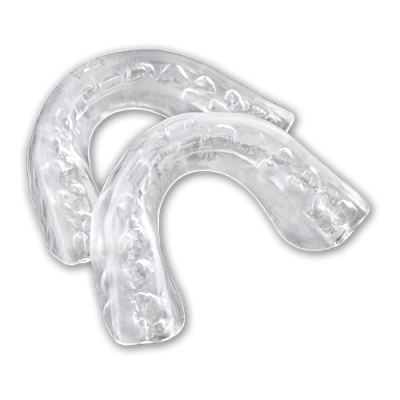 When used with a cheek retractor, you would need to hold it in front of your teeth during the treatment.